Hi Sin City Friends! It's Jenn here today! 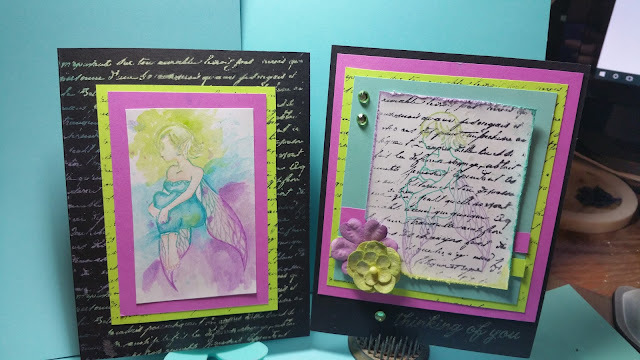 I want to share two whimsical fairy cards I created using Sin City Stamps! For this project One stamp was used two ways to create two completely different looks! The stamp used is from the Anime Fairies & Baby Dragons set. 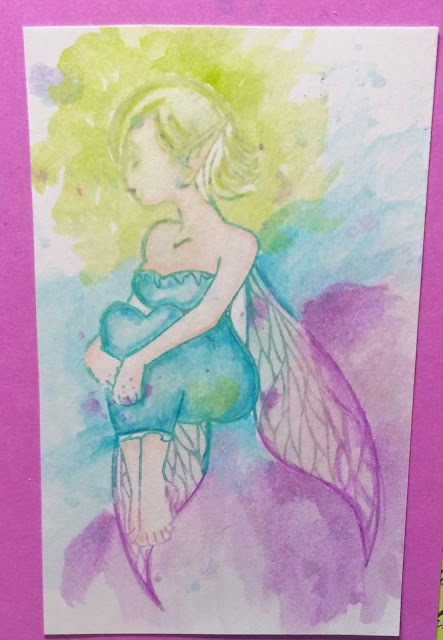 For this set of cards I used the little fairy once and then watercolored it in. The other was stamped over a script stamp. The fairy stamp was stamped using three different inks. The wings were stamped with chalk ink in Spring Pansy. The body was done in chalk ink in Turquoise Gem.The upper body and hair was also a chalk ink in Sycamore Green. Both were stamped on white watercolor paper. 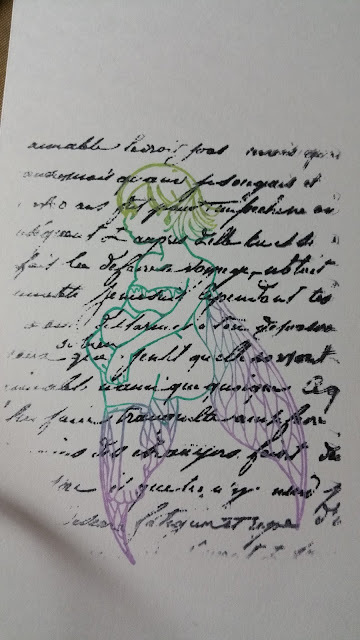 A script stamp and black archival ink were stamped over the fairy. Be sure that your chalk ink is completely dry before this step to prevent any smudging. Cut off as much excess as you like from around the outside. Distress around edges with a distressing tool. Use chalk ink again around edges in the same colors used for fairy. Next use the same script stamp on a piece of colored cardstock (green for this project). 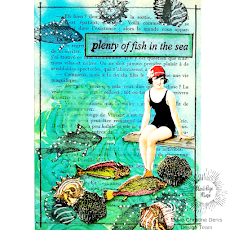 Choose two other colors of cardstock for layering that coordinate with your stamped image and one another. Cut each a bit larger and then stack together using sticky tape or a tape runner. Then adhere the stack to either black cardstock cut to size or use a premade blank card as I did. 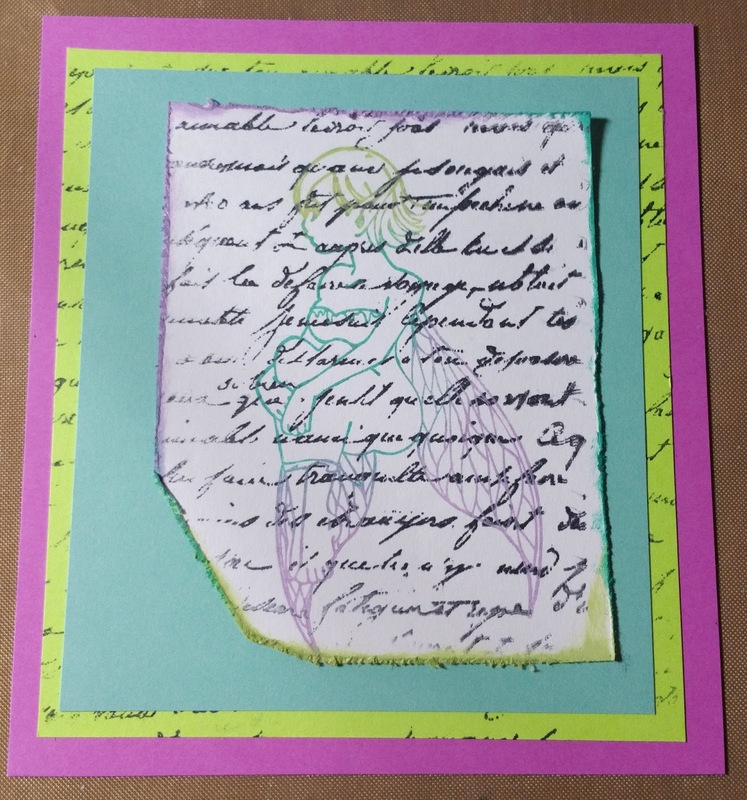 Add a sentiment stamp and some paper flowers plus a little bling. 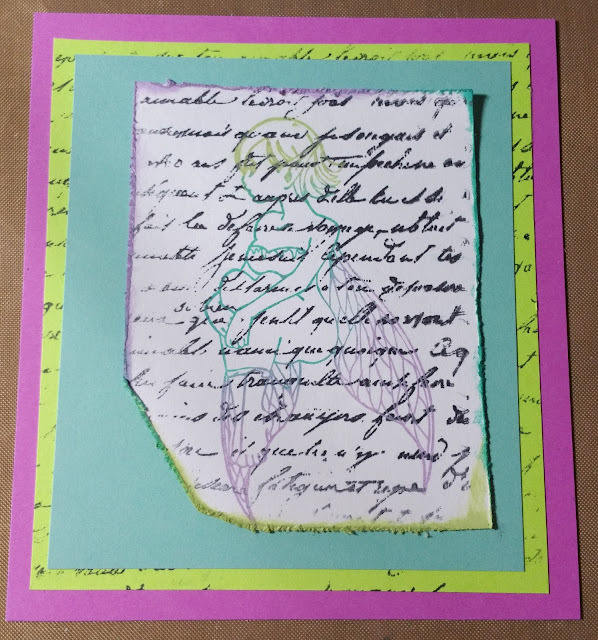 I also used the envelope and stamped the same fairy image and sentiment. For the water colored version, the same steps are used with the added step of water coloring your stamped image. Also the black card was stamped with the script stamp as a background using the same chalk inks. And there you have it! 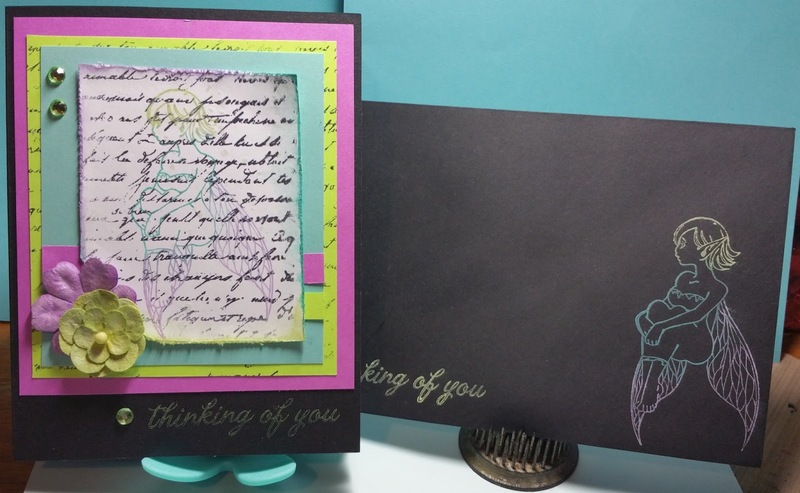 A lovely set of cards to show how one stamp can be used two different ways to create two looks. Of course there are endless possibilities in the world of stamping! these are just two of my favorites! I hope you enjoyed this project and tutorial! as always thank you for your support of Sin City Stamps! 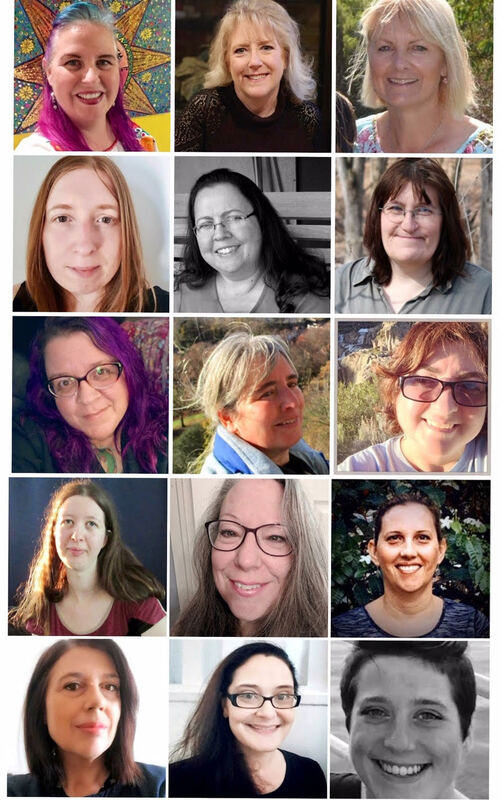 I will be here again soon with more fun projects!! For more inspiration visit our fan page here!.